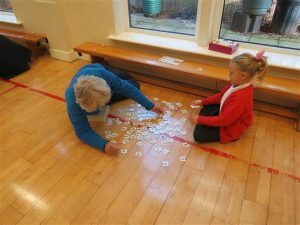 It was lovely to see everyone joining KS1 for their Friday morning come and join us session. 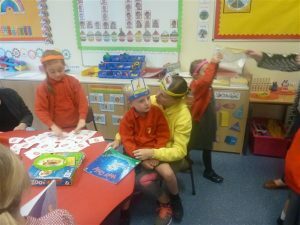 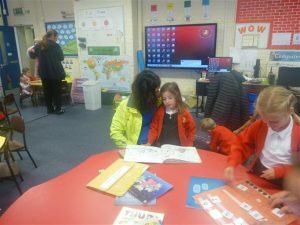 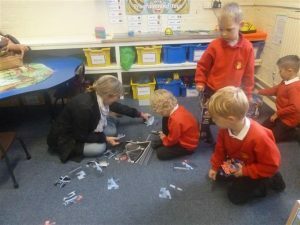 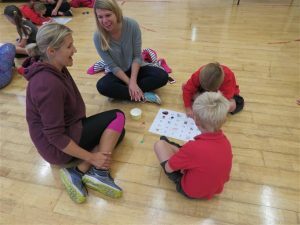 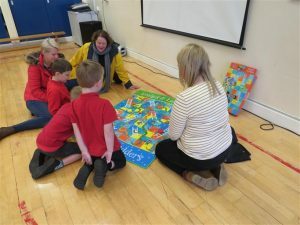 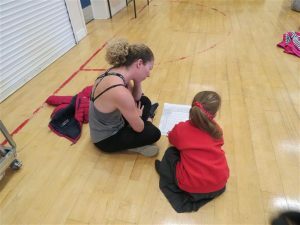 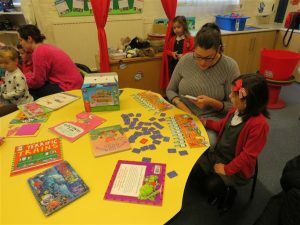 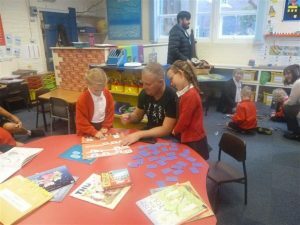 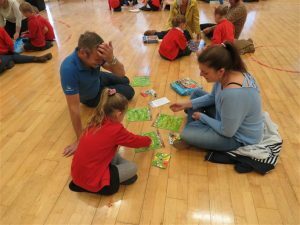 The children enjoyed playing games and reading and showing family and friends around. 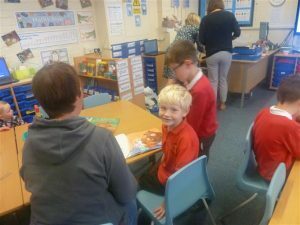 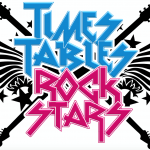 The sessions happen most Friday mornings. 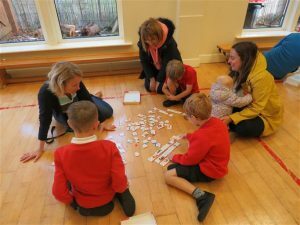 If you have a child in KS1 you are very welcome to join us.